for $459,900 with 4 bedrooms and 3 full baths, 1 half bath. 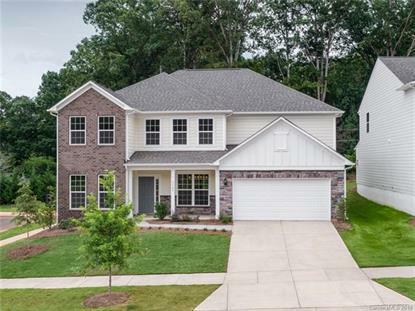 This 3,206 square foot home was built in 2018 on a lot size of 0.200 Acre(s). Special reduced pricing! This beautiful 2 story home has it all. 4 bedrooms, 3.5 baths, granite fireplace, gourmet kitchen with Stainless Steel appliances, open floor plan on a beautiful home site.